The Minutes of the previous central bank board monthly monetary policy meeting were released today. 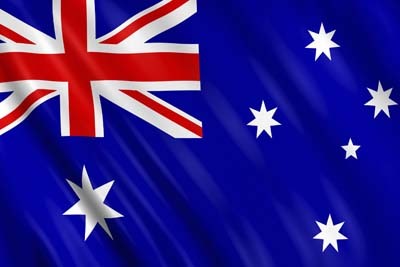 In the minutes the RBA indicated that it was prepared to be patient and examine more economic data, including inflation figures due on Wednesday, before deciding to cut the cash rate again. The minutes of the meeting held on 7th April confirmed a cut had been discussed. 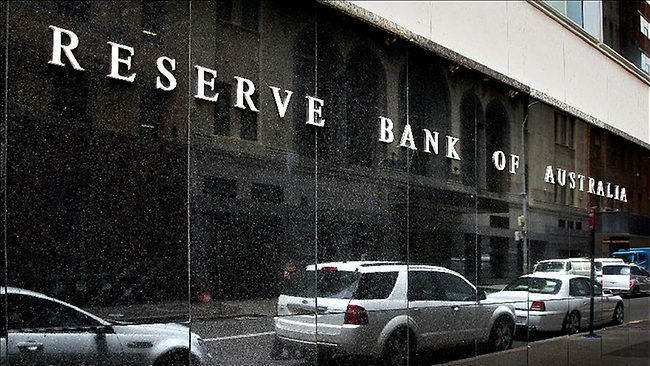 The next RBA board monthly monetary policy meeting will be held on 5 May 2015, at 2.30 pm AEST. The full minutes are available from the RBA’s website – click here.